The starting of the working week is not just another opportunity to get back into the swing of working ways but also a chance to get some wonderful hardware and gadgets in your life without having to pay full price. Yes, that’s right, another installment of Monday means that we have yet another installment of our technology deals. 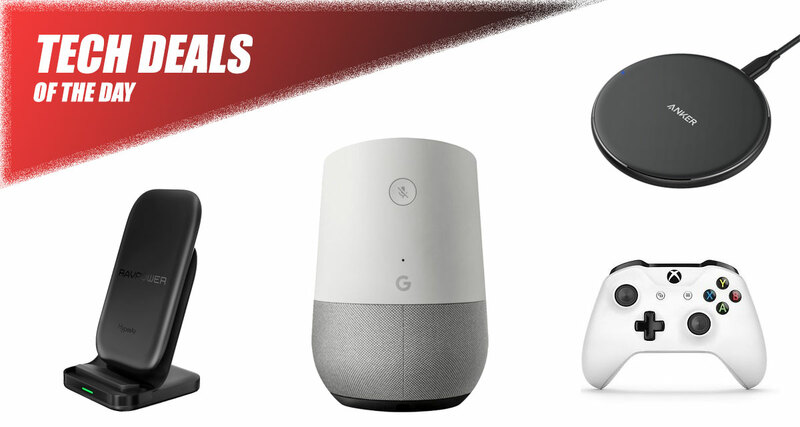 Starting off, we are looking at the Google Home discounted by $26, which means it can be yours for under $93. Next up we have wireless chargers for your hot new smartphone, including the latest iPhone models. 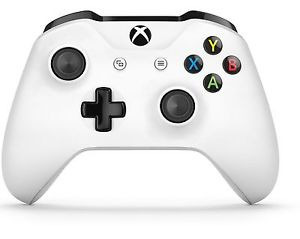 Last but not the least, is a discounted Xbox One S controller in White. Look through what’s on offer. Find something that piques your interest. And purchase it quickly before the deal expires. There are plenty of intelligent speakers on the market at the moment. You could choose the most expensive option and go for Apple’s HomePod. You could, of course, choose the Echo route and get access to Amazon’s Alexa. 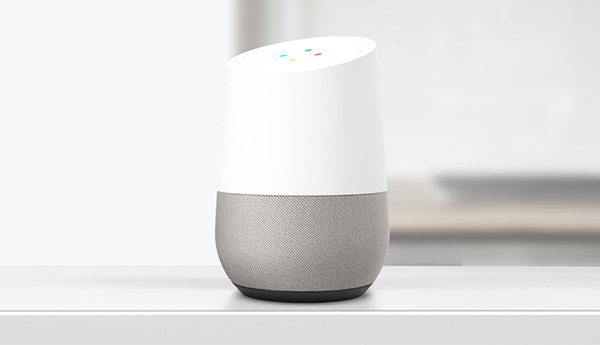 Or, you could stick with the search king of the internet and grab the excellent Google Home which comes with Google’s own intelligence baked right in. Apple certainly did not invent wireless charging but the company has been charged with making it extremely popular recently. The introduction of iPhone 8, iPhone X, and iPhone 8 Plus has meant that droves and droves of smartphone owners have been flocking to buy wireless chargers. This Anker option is one of the best pads that you can buy if you are on a budget. If you have a Qi-compatible device, this is what you need. 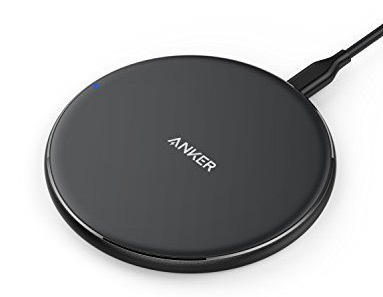 Best of all, you can use the following promo code at checkout to grab the charger for only $13: ANKER258. If the lie-down pad isn’t what you seek from a wireless Qi-compatible charger, then you’re likely after the stand version. 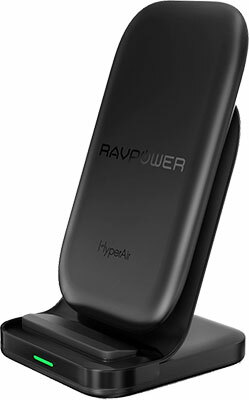 This RAVPower solution comes with the ability to keep your device upright whilst charging as well as having two coils built-in with HyperAir technology in order to deliver the fastest possible charge for all iOS and Android devices. This isn’t just an Xbox One controller. This is Microsoft’s superior look and feels wireless gamepad which gives you ultimate control over your Xbox gaming habits. It offers a wireless experience thanks to Bluetooth technology and will work on Xbox One S as well as Windows 10-powered tablets and PCs. If you are an avid video gamer, then this official wireless controller is definitely the right choice for you.